Centering Sunday-Donation Yoga Class OUTSIDE! 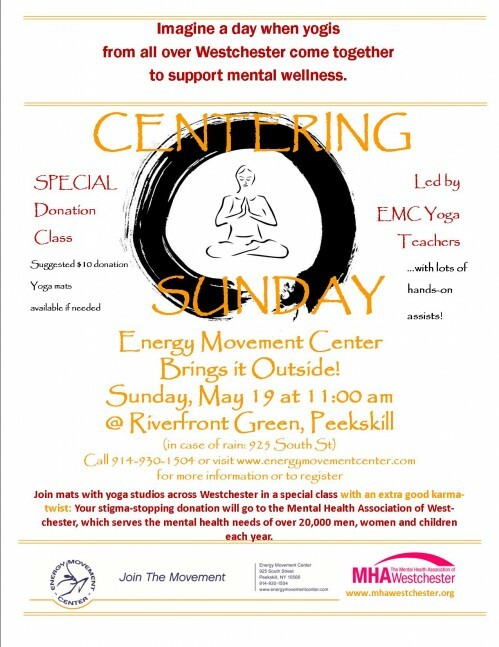 This entry was posted in EMC Blog and tagged Centering Sunday, Donation, Mental Health, Yoga by darby. Bookmark the permalink.